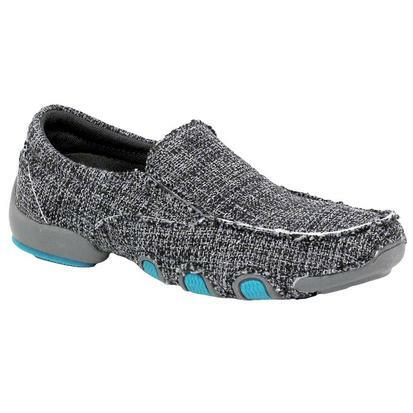 Get your little one ready for spring with these adorable cruisers by Ariat. 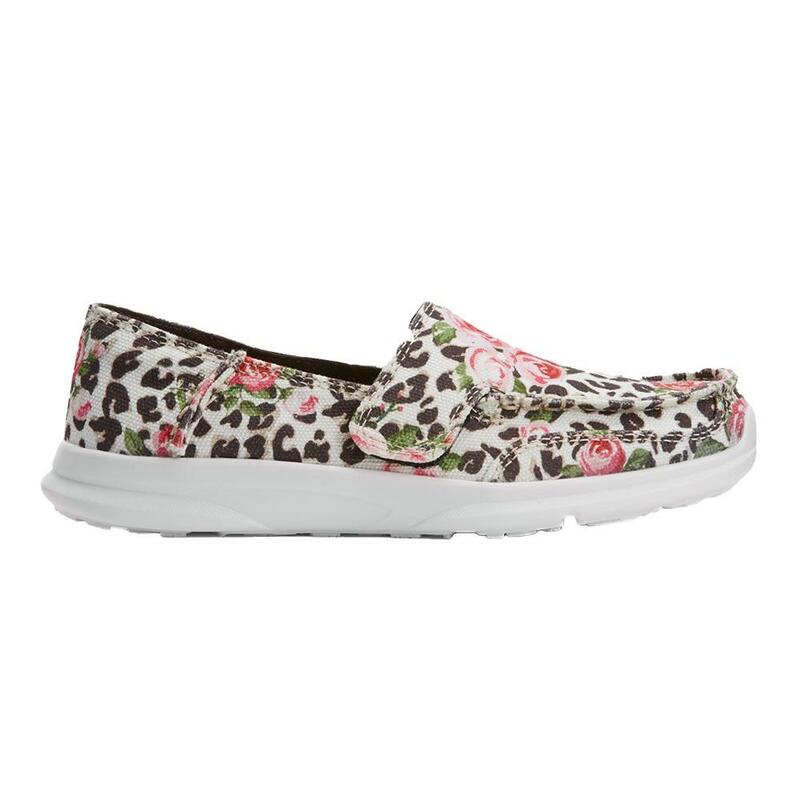 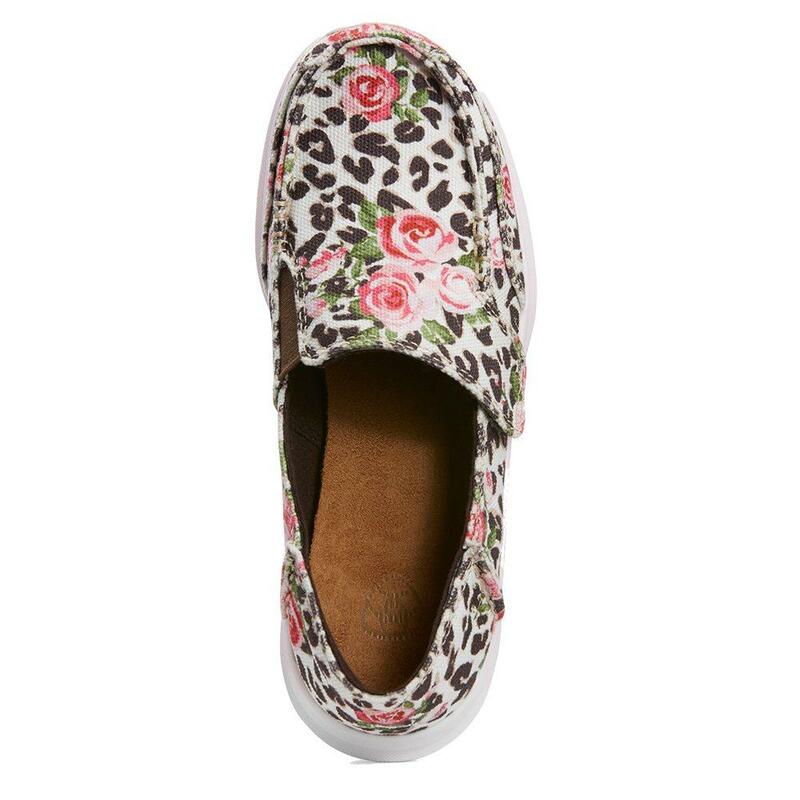 They feature roses and leopard print style for a look that she is sure to love! 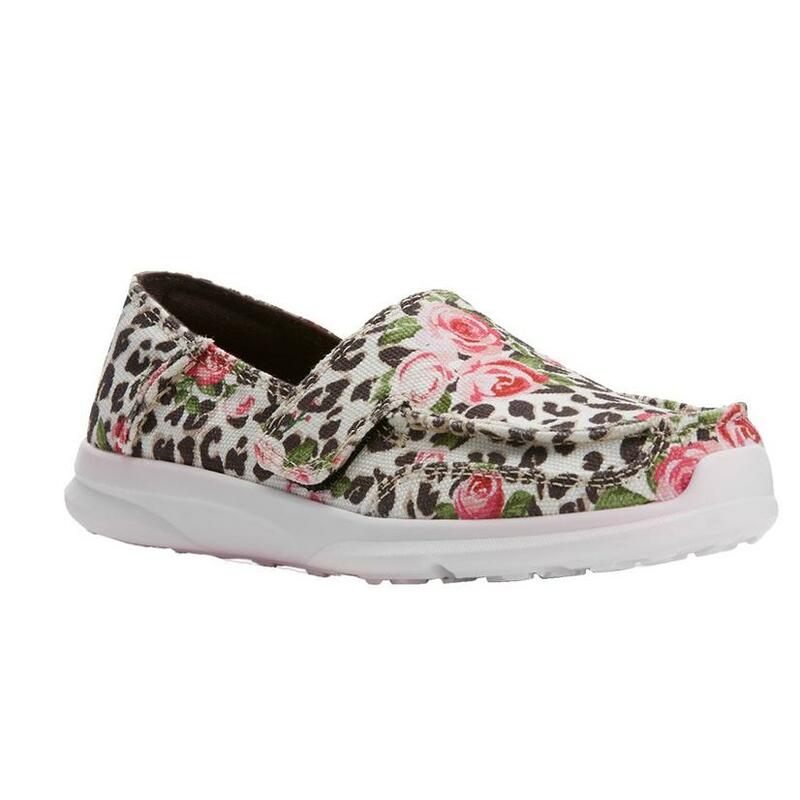 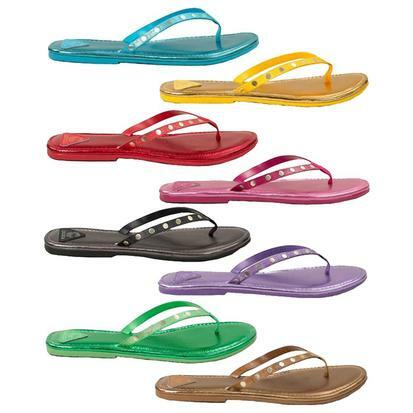 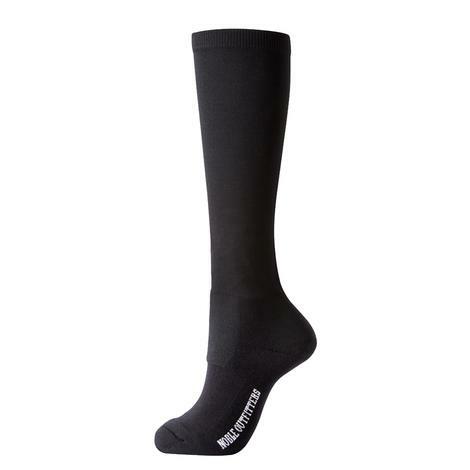 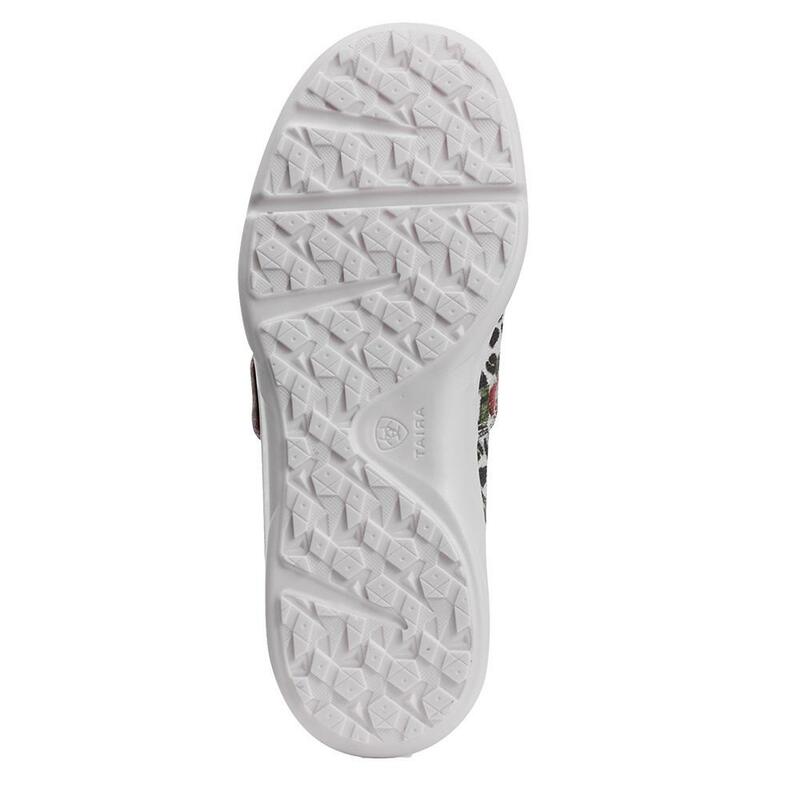 They are slip on design that is perfect for girls on big adventures!